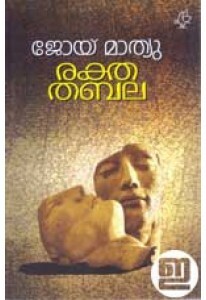 Memoirs by Joy Mathew. 'Pranayathinte Chathuranellikkakal' also has ma.. Play by Joy Mathew. Forward by Dr K J Ajayakumar. 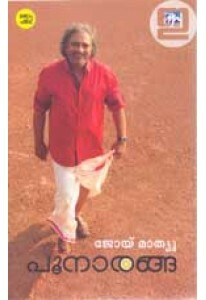 BLURB: ജൊയ് മ..
Memoirs by Joy Mathew, the renowned film-theatre actor, playwright,.. Screenplay of the Malayalam movie Shutter written and directed by J..